No need to add co2 to the fermenter. Buy a CO2 bottle. Add CO2 to the bottle bucket. Then add CO2 to each bottle before filling. It will help. Seems like that would be a tasty hoppy APA to me. Go for it. 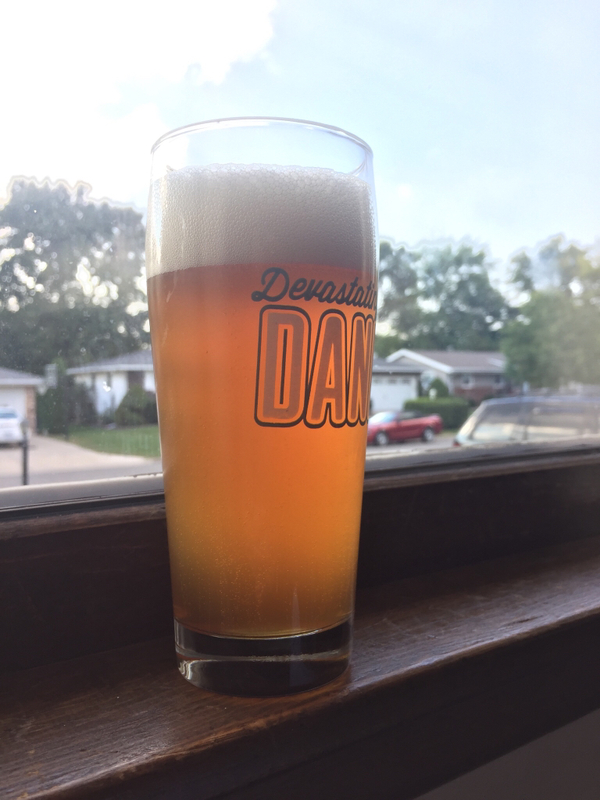 General Homebrew Discussion / Re: Dryhop clump oops! I just dry hopped mine. I gave it one swirl after closing it back up. 2 row and light carastan works for me. I can never get tired of Frank Black. Ingredients / Re: How many ounces of hops in your American IPA? I usually do 14 to 17 oz. I got one for my barley wine that did not carb up in the bottle. Works great. I just picked up a six pack last night. $20. I will not buy again. But I said that last year too. It's good but way over priced. I like the ruination 2.0. It's more bitter than the standard IPA but flavor and aroma are really nice. All Grain Brewing / Re: Low Oxygen Conclusions? If I could brew LODO I would. I would have to think better beers are brewed with lower oxygen. I would think it would be carbed too. Some thing went wrong. My house is 70 to 75 right now. I guess I can buy a carbonation cap if it doesn't carb in a month or so. I wasn't planning on really drinking this until the holidays anyway. Yes. I did rack the beer in top of the yeast and sugar solution. So I bottled this up a month ago. It sat in a secondary for a couple months before I bottled. I added a half pack of hydrated us-05 and 3.2 oz of priming sugar. I have no carbonation yet. Just a very small hiss when opening. They have been sitting in a 70 degree room. Do you think they will carb with more time?